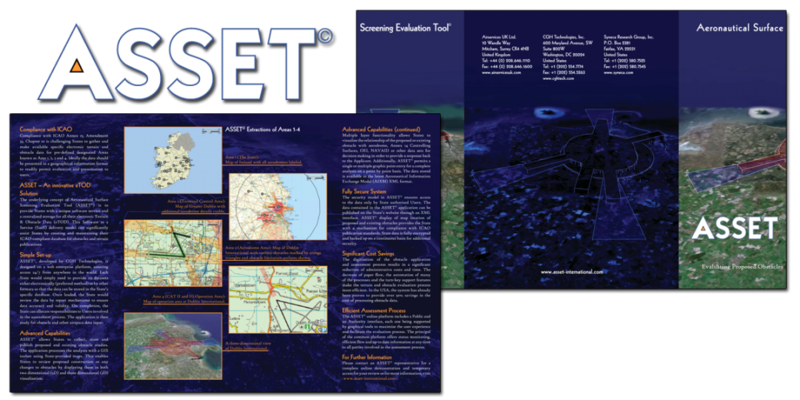 For the launch of CGH Technologies’ software/service bundle, ASSET, I created the logo, as well as a full-bleed tabloid-size handout. This was created using InDesign, and opens from the center like French doors. To view the original (French door opening) PDF, click here. To view a modified version of the PDF that opens like a folder, click here.